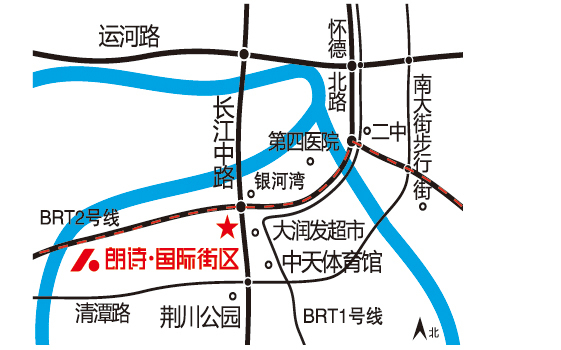 Overview：Located at No. 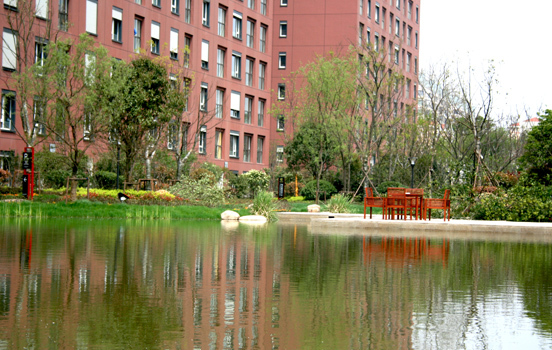 259, Middle Changjiang Road, Changzhou City, Landsea International Block, Changzhou abuts on Changjiang Road in the east, adjoins the South Canal in the west, and stands opposite the newly-built residential community in the north, and borders on Xinti West Road in the south, enjoying a convenient traffic. 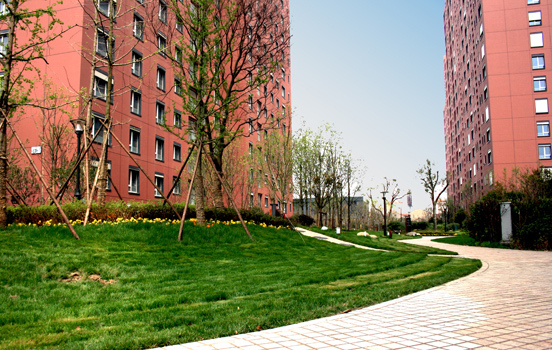 Along the canal in the west of Landsea International Block, Changzhou there is a 20m-wide riverside landscape belt under planning. 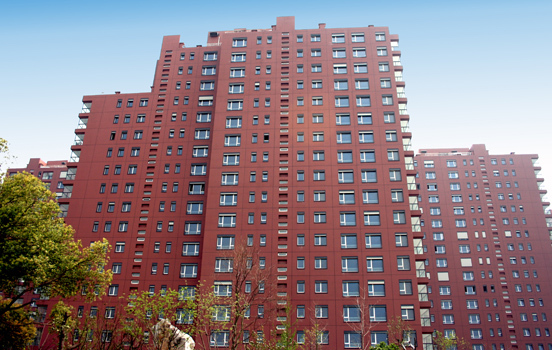 Thanks to the advantaged natural resources and the group’s strong points in technology, Landsea has built a top-ranking and high-quality residential project in Changzhou. 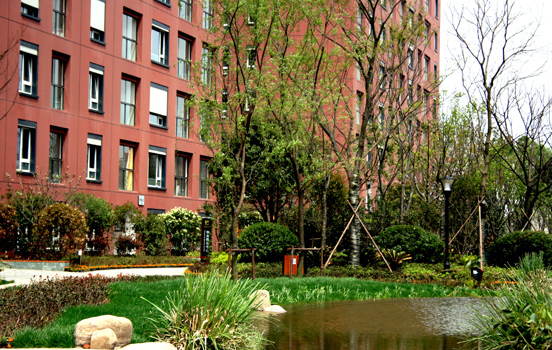 Landsea Changzhou Company, as a subsidiary of Landsea Group, will uphold the company’s development strategy to introduce the Healthy, Environmentally-friendly, and Low-carbon sci-tech housing into Changzhou City, a market full of energies, in order to provide Changzhou citizens with new-type and unique housing products.Landsea International Block, Changzhou, with a floor space of about 55,000 square meters and total built-up area of about 183,800 square meters, has a built-up area of 138,000 square meters above ground and a built-up area of 45,800 square meters under ground. 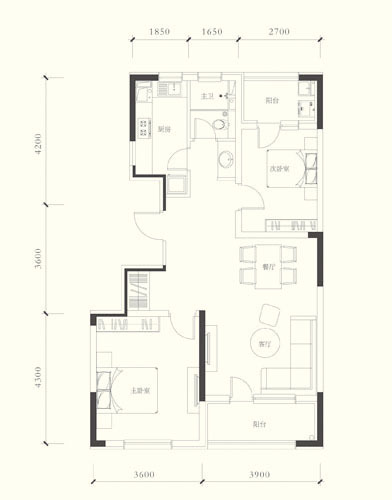 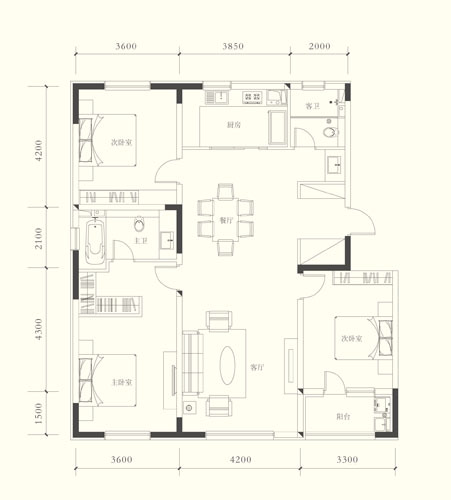 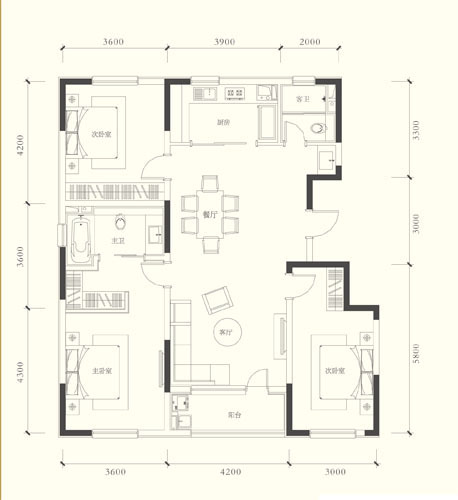 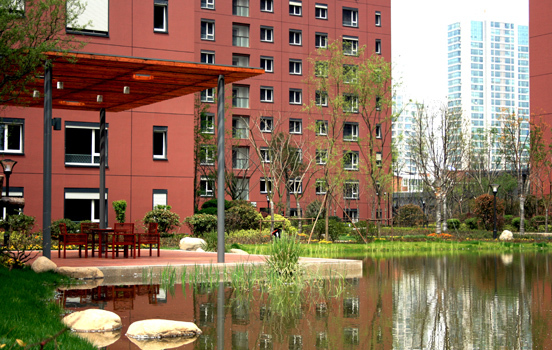 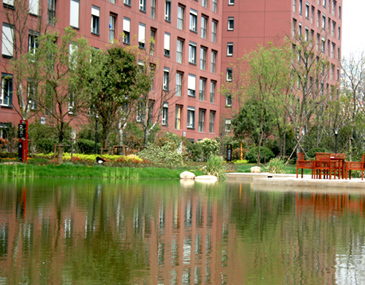 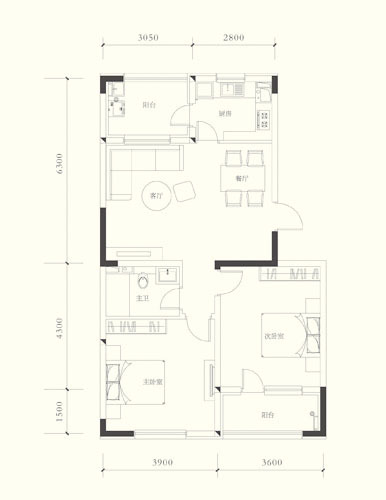 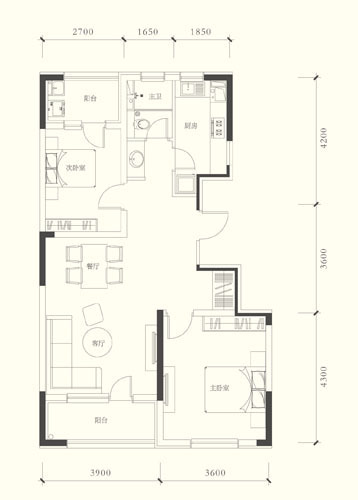 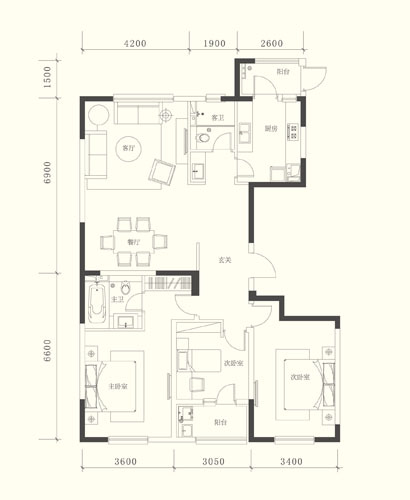 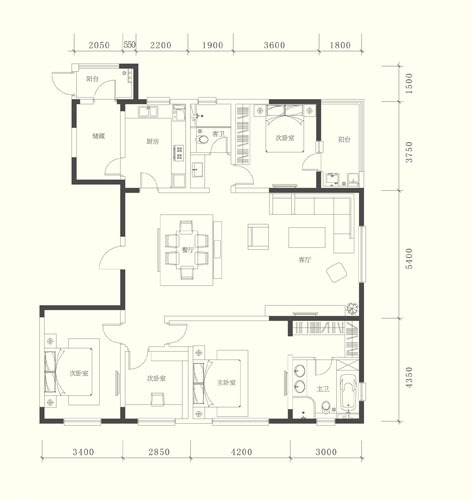 In light of the design, the project will accommodate residents of 1060 households.During its planning and design, Landsea International Block, Changzhou advocated the Green Building philosophy and carried out the philosophy in different links like planning, building unit, materials, landscaping, and reforestation etc., with a view to cultivating a cozy residence and reducing energy consumption in daily life. 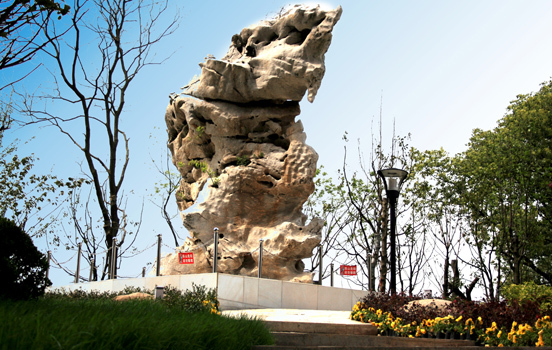 In its construction planning, the project made full use of favorable natural landscaping resources around the construction plot, so as to enable more users to view riverside landscape through the reasonable and well-arranged building design. 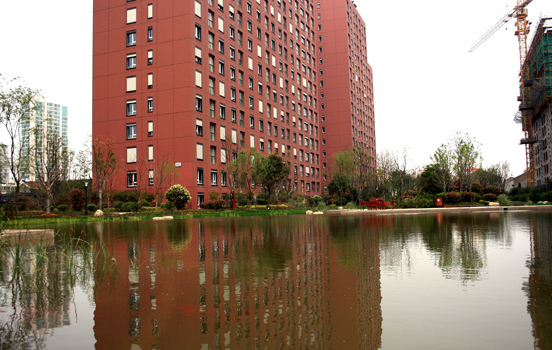 As for the application of materials and technique, Landsea International Block, Changzhou continued holding high the Low-carbon Sci-tech Residence banner to introduce Landsea Group’s 10 major technology systems (inclusive of GSHP system, concrete ceiling radiant refrigerating and heating system, intelligent fresh air system, exterior wall system, exterior window system, exterior sun-shading system, and roof/ground system etc) into Changzhou City, in a bid to upgrade the city’s living quality.